The law offices of Glenn Kroll Esq. PC handle tough cases. We often take cases from clients that other firms have turned down. We understand how important your future is and we will defend it on your behalf. You can trust that we will give you honest feedback about your best options. Our firm has an aggressive reputation for defending our clients. We have gained this reputation because we are willing to fight for your ability to get justice in an unjust circumstance. We are not afraid of difficult cases and we will always have your best interests in mind. Weapons offenses: including criminal possession and criminal sale. The distinctions between the laws can be confusing. Take advantage of our free consultation and let us hear the facts of your case. 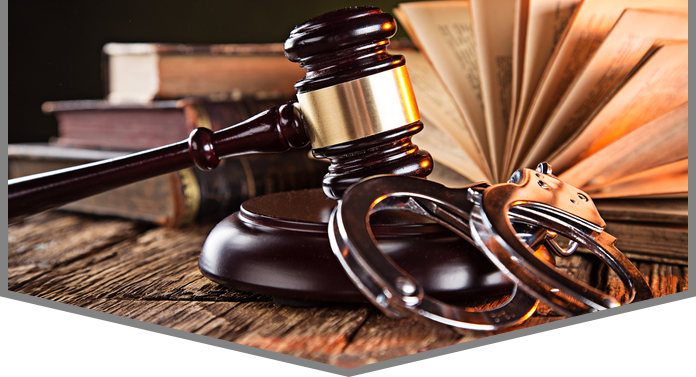 We defend clients in criminal courts throughout the region, including the cities of Middletown, Newburgh, Goshen, Monticello, Port Jervis, Kingston and Woodbury. We invite you to schedule an appointment and take advantage of a free consultation to learn more about how the law affects the facts of your case. Call: 845-551-6059 • 845-733-1065 to discuss your case. Copyright © 2016 by The Law Firm of Glenn Kroll Esq. PC. Glenn Kroll Esq. PC serves clients in Bloomingburg, Goshen, Middletown, Woodbury, Monroe, Washingtonville, Chester, Newburgh, Wurtsboro, Thompson, Monticello, Liberty, Bethel, Roscoe, Kingston, New Paltz, Wallkill, Gardiner, Warwick, Florida, Montgomery, Pine Bush and Mamakating, New York. 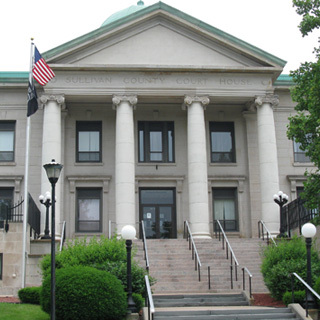 Our law firm represents clients throughout the Catskills, Hudson Valley and the Mid-Hudson, including residents of Sullivan County, Ulster County and Orange County.